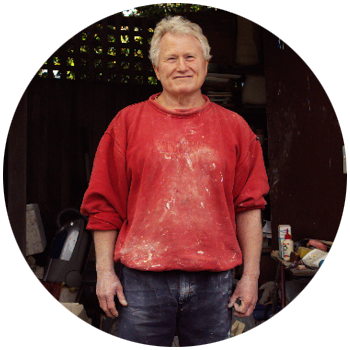 This carpenter makes beautiful bathroom fittings in his Melbourne studio. 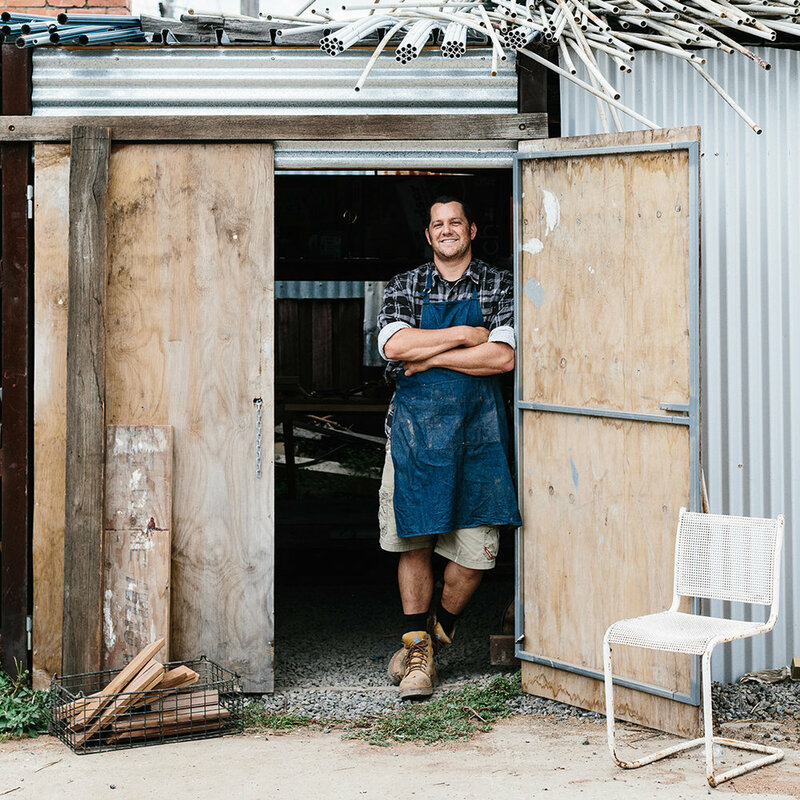 Koskela has been working with this independently owned and run art centre for 10 years. Grappling with the drought is the devastatingly beautiful theme of Quietly, an exhibition of landscape paintings by this farmer and artist. On Saturday 1st & Sunday 2nd December, we are doing Santa photos a little differently at Koskela. Genius graphic designer Evi O has recently turned her hand to art, and serendipitously a striking collection of rugs. We caught up with the talented young artist ahead of his first solo Sydney exhibition at the Koskela Gallery. How to shop for furniture that is socially and environmentally conscious. Win a prize pack valued at over $1,500! We love Dad’s and have joined forces with our favourite suppliers to bring you the ultimate Father’s Day giveaway. We chat to natural beauty specialist Maryse O’Donnell about her brand philosophy and winter skincare remedies. 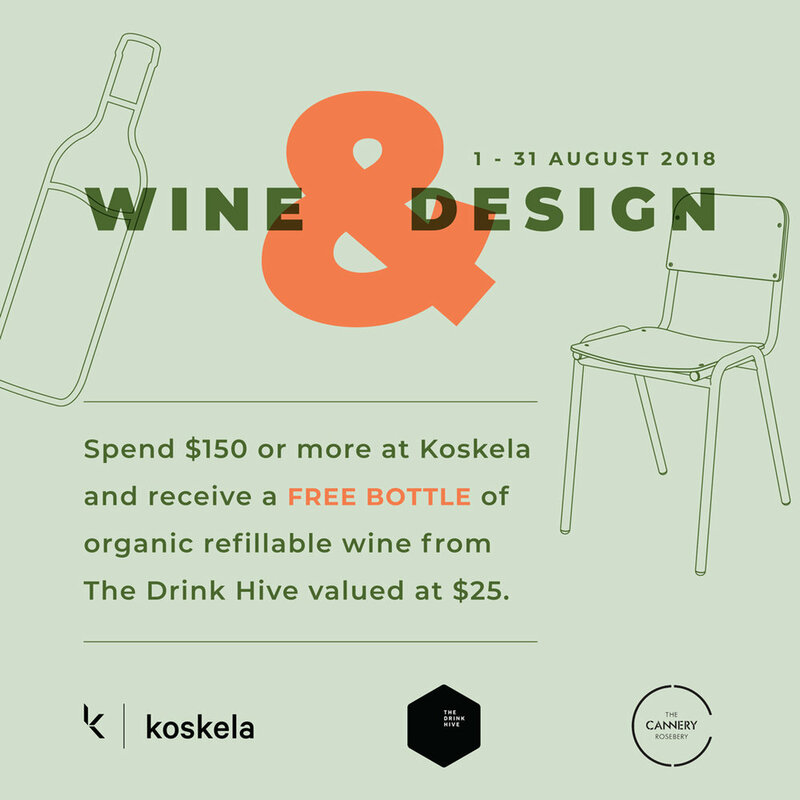 Spend $150 or more at Koskela and receive a free bottle of organic refillable wine from The Drink Hive valued at $25. Get an insight into the brilliant creative mind of this Western Australian artist, who is behind the wildly successful Karijini show at Koskela. We went all out this year with a very special not-for-profit t-shirt collection, Nganana / All of Us, and art exhibition, Kungka Kunpu / Strong Women. The Lotus Awards celebrate great organisations. Brilliant and enthralling reads that will enlighten you about Australia's First Peoples. We caught up with the ceramicist and artist ahead of her exhibition, In the service of poetry, at the Koskela Gallery. We caught up with the illustrator ahead of her Rhyme Cordial book launch at Koskela. 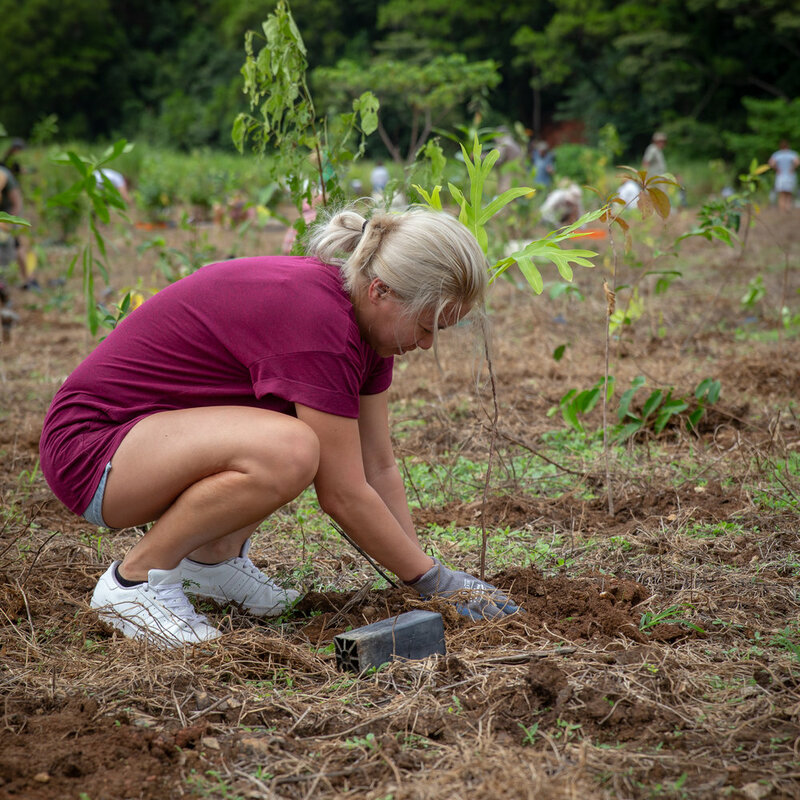 As part of our longstanding relationship with Rainforest Rescue we travelled north to the lush Daintree Rainforest to attend their annual planting day. Our neighbours, the Three Blue Ducks Rosebery, were kind enough to share this recipe that is a huge crowd pleaser for Sunday get togethers. Take your littles to our very first Koskela StoryTime and hear best-selling authors reading their own books, plus enjoy a free coffee for the adults with all proceeds going to the ALNF! Spend $150 or more and receive a plant to pot in a Mr Kitly 170mm Self Watering Plant Pot. 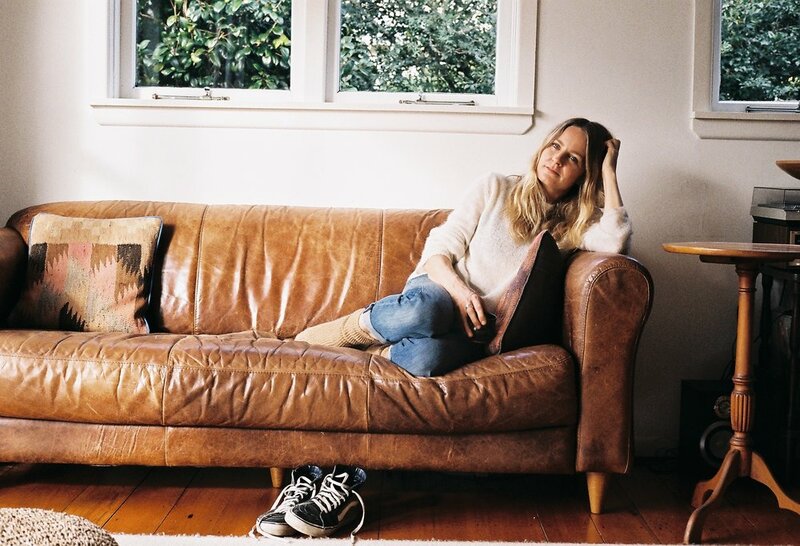 Tips from Koskela’s Interiors Consultant. Easter long weekend eggcup decorating! A fun activity for little ones on Saturday & Sunday. 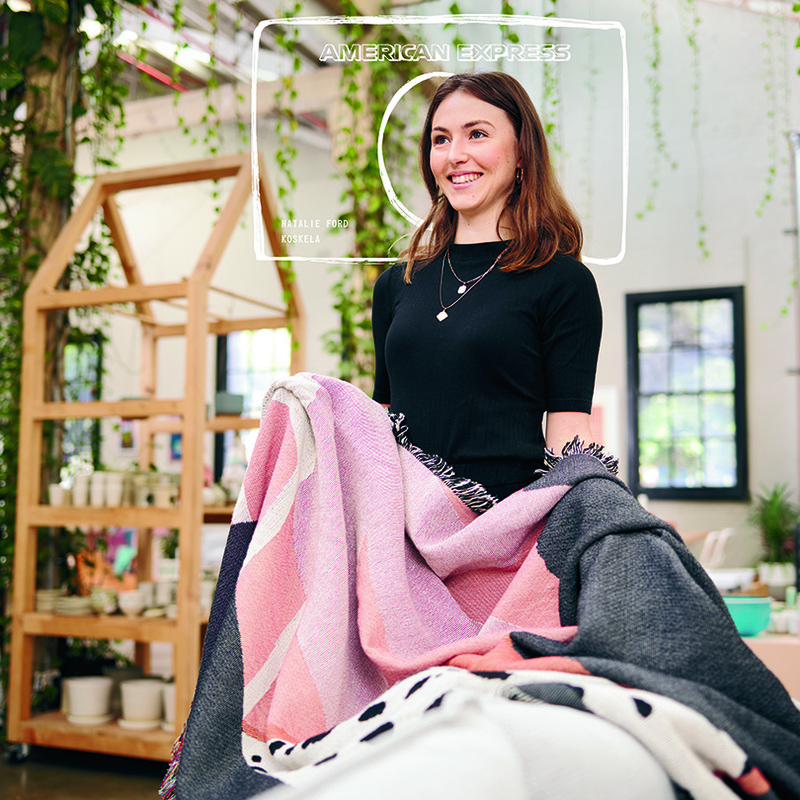 Koskela has saved an entire hectare of Daintree Rainforest! By supporting Rainforest Rescue and their ‘Buy Back and Protect Forever’ project we are safeguarding the Daintree Rainforest for future generations. The story of how we came to work with the world’s best restaurant. No-nonsense advice from Sans [ceuticals] founder Lucy Vincent. Our fearless leader Sasha is interviewed in the November issue. At Koskela we are big believers in growing a bountiful garden that feeds the belly and the soul.